Management of the subscription programmes implemented on Attica Tollway. Toll service on Attica Tollway has reached high standards. 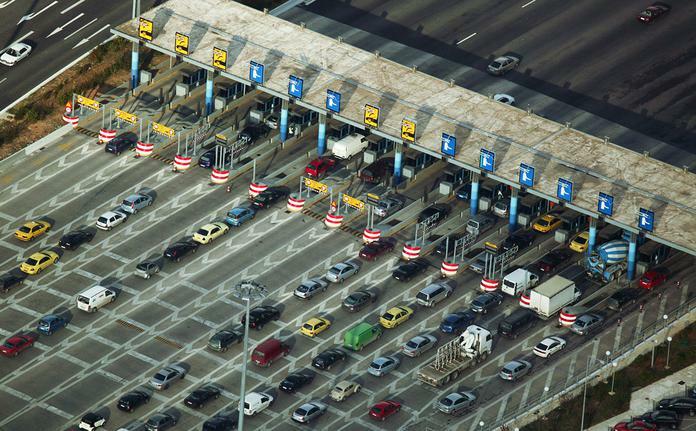 "Attikes Diadromes S.A." has repeatedly received a Certificate of Merit at the Toll Excellence Awards established by the International Bridge, Tunnel and Turnpike Association (IBTTA) "for contributing to the advancement of the worldwide toll industry".